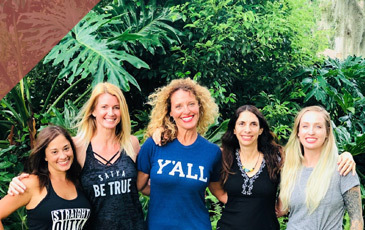 With six yoga studio locations in and around Jacksonville (Fleming Island, Town Center, Avondale, Mandarin, San Pablo and World Golf Village), it’s safe to say that we are Jacksonville’s yoga studio of choice. Our brand new location is in San Pablo, just north of Beach Haven and west of Holiday Harbors off of Hodges Blvd. 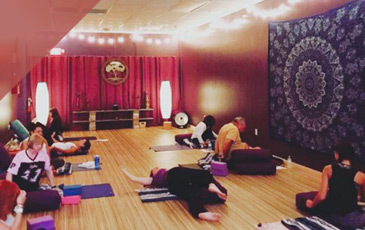 As is the case with all of our Jacksonville yoga centers, you can expect our San Pablo yoga studio to have yoga instructors who are adept in working with a variety of members who have a broad range of skillsets and backgrounds. Our philosophy at Yoga Den is No Judgment. To that end, we make a point to let you know about permission language so that you can let us know how we can best guide you throughout your yoga practice. If needed, we can help modify your postures. But if there is a particular yoga class where you are in need of rest without instruction or adjustment, that is absolutely fine by us. We understand that yoga is a practice which is developed over time. We are proud to have seasoned students and yoga beginners often enjoying the same class together. Therefore, we do our best to foster a spirit of acceptance and empowerment. In today’s post, we will take a break from our typical kind of topic in favor of highlighting a service we offer at our Jacksonville Wellness Center, acupuncture. At our Wellness Center we offer massages, herbal consultation, cupping therapy, and a host of other services. You can get the details of each right here. 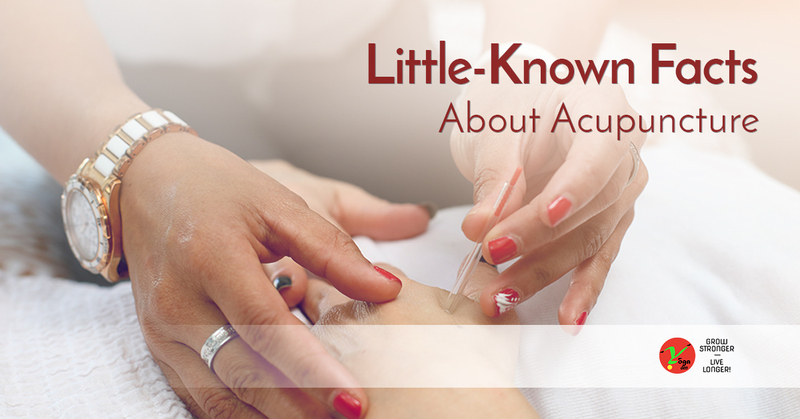 But for now, enjoy this brief look into some little-known facts about acupuncture! While many of our clients come to see us about shoulder pain, back pain, headaches, and other (sometimes) chronic pain issues, acupuncture does more than simply address the symptom of pain. In fact, acupuncture is used to address a variety of conditions, among them being asthma, digestion troubles, pregnancy issues, an irregular menstrual pattern, and even insomnia! Acupuncture has also been shown to aid in the treatment of addressing vomiting and nausea for adults who have recently had surgery. Additionally, it can help adults who are in the middle of chemotherapy. Our nation’s Food and Drug Administration recently removed acupuncture needs from the category crudely called “experimental medical devices”. Apparently, there was so much overwhelming evidence in reference to the effectiveness of acupuncture that it was difficult to ignore. In the same way that the FDA regulates surgical scalpels or syringes, they also monitor acupuncture needles. “Acupoints”, of which there are some 2000 in your body, are able to conduct electricity in a manner that departs from the normal way that your body would. It is believed that this is part of the answer as to how acupuncture can free up blocked energy. You can schedule your first appointment with our acupuncturist today. Keep in mind we also offer Cupping Therapy, Facial Rejuvenation, Tummy Tuck Acupuncture, and more. 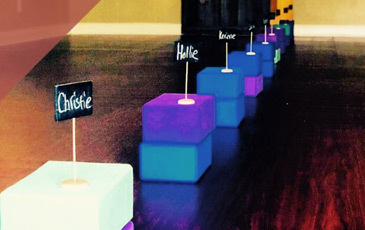 Get in touch with Jacksonville’s choice for acupuncture and schedule your appointment today!